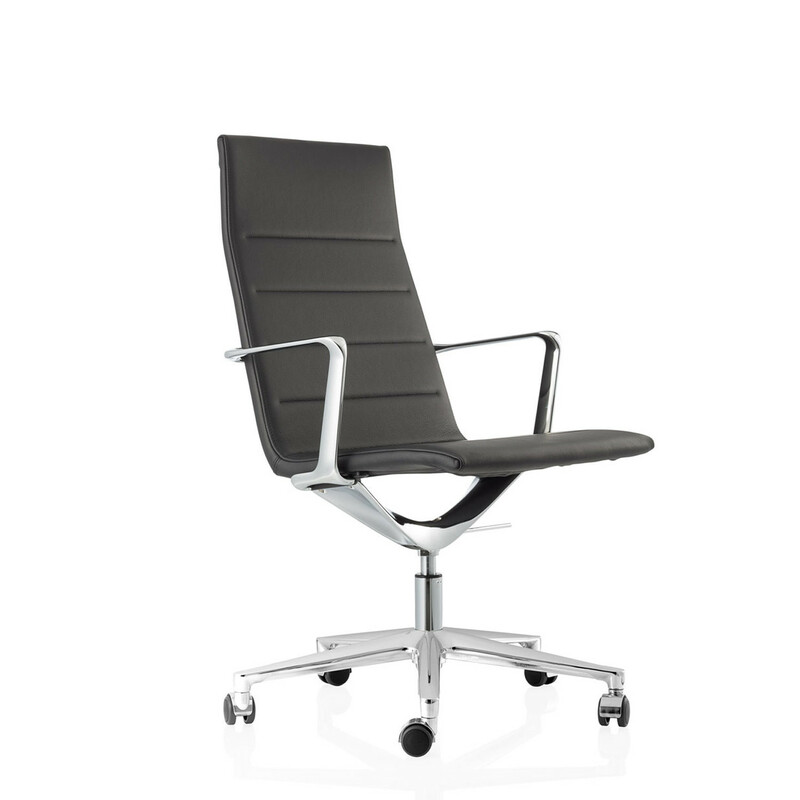 Valea Chairs can be described as aesthetically comfortable: two words that accurately summarise the concept of the design, an office armchair that stands out for its classical aesthetics. 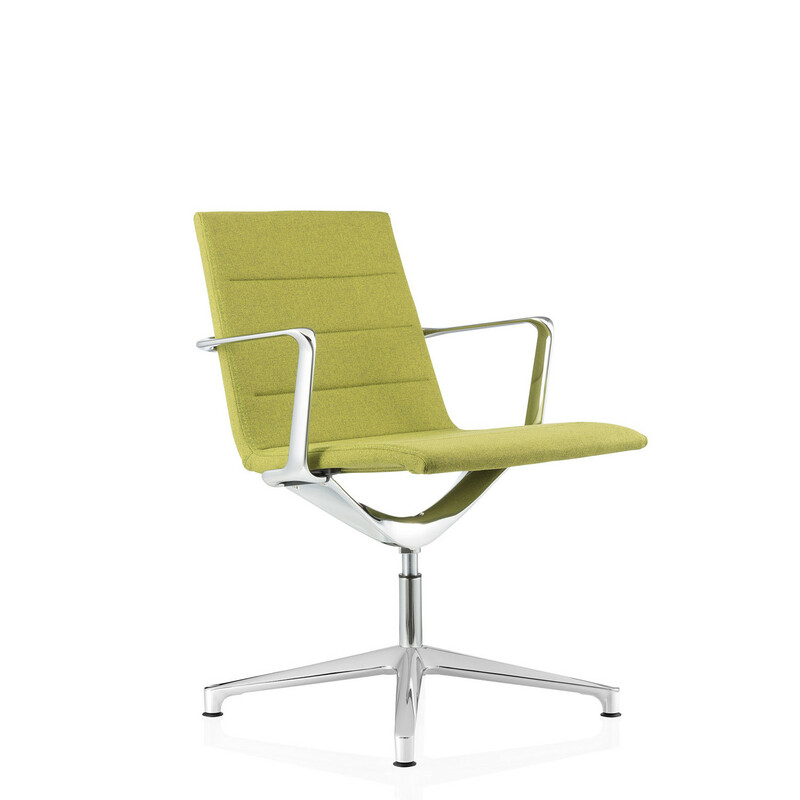 Valea Meeting Chair’s seat stands on an essential and graceful aluminium frame. It is an invitation to relax! 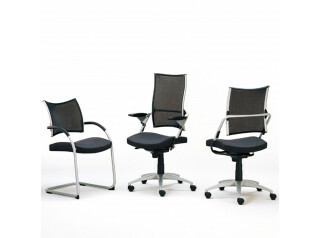 Fully padded and covered with either fabric or leather to comfortably "embrace" the user. 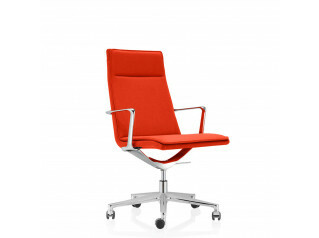 This is why Valea Chairs have been designed in three different measurements: low back for the visitor or meeting version without renouncing the utmost comfort; medium and high version for a more authoritative impression that is also pleasantly warm. 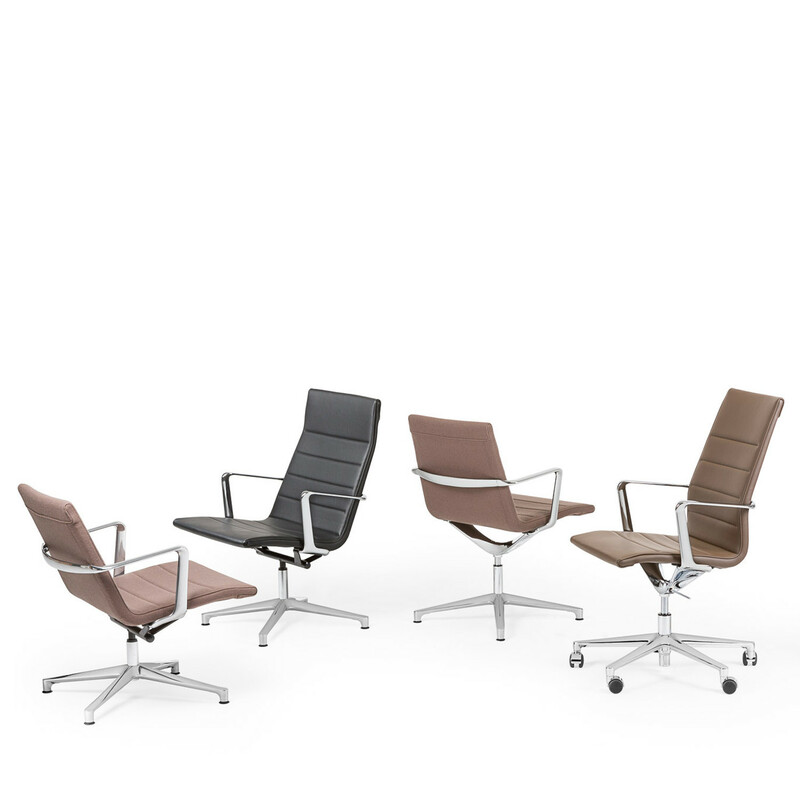 There are also versions with “ELLE”, “ESSE” and “LOUNGE” back. 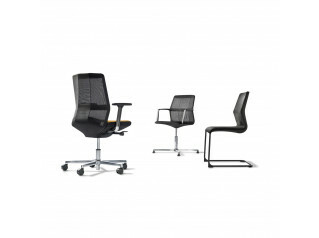 Valea Office Seating changes the image of the office setting by combining the typical comfort and relaxation of an armchair with the solidity of a classical office seat. It can be made of soft leather or covered with fabric in various hues. 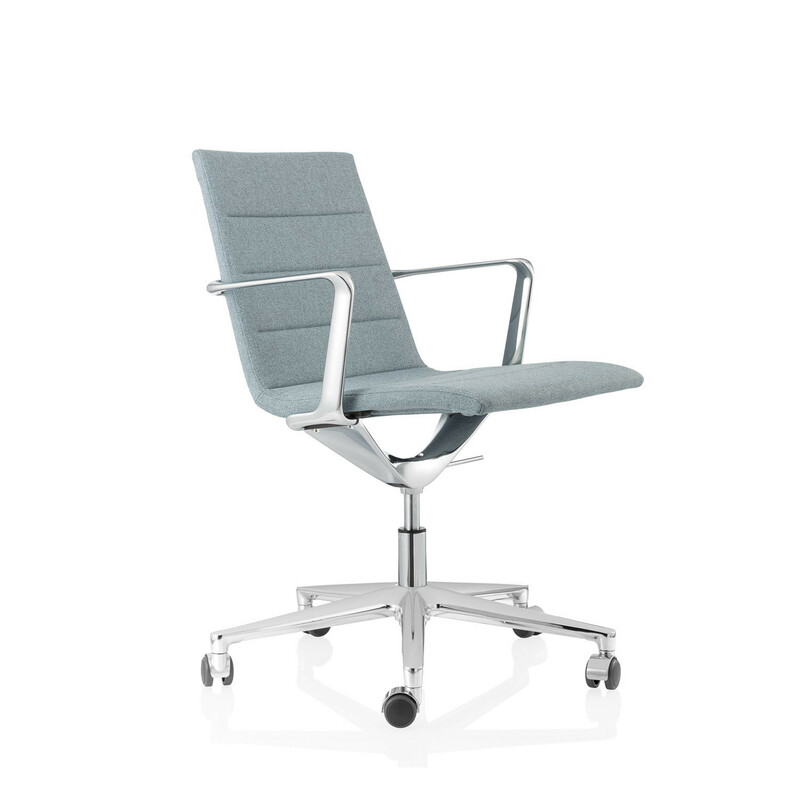 Valea Chairs can be customised by choosing the version that best suits user requirements: 4 star chair glides or a 5 star base on castors, automatic return, height adjustment or rocking mechanism. 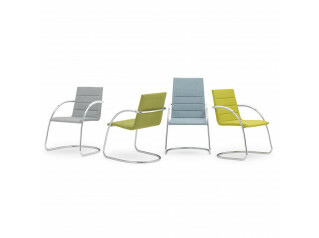 View more furniture from ICF. You are requesting a price for the "Valea Chairs"
To create a new project and add "Valea Chairs" to it please click the button below. 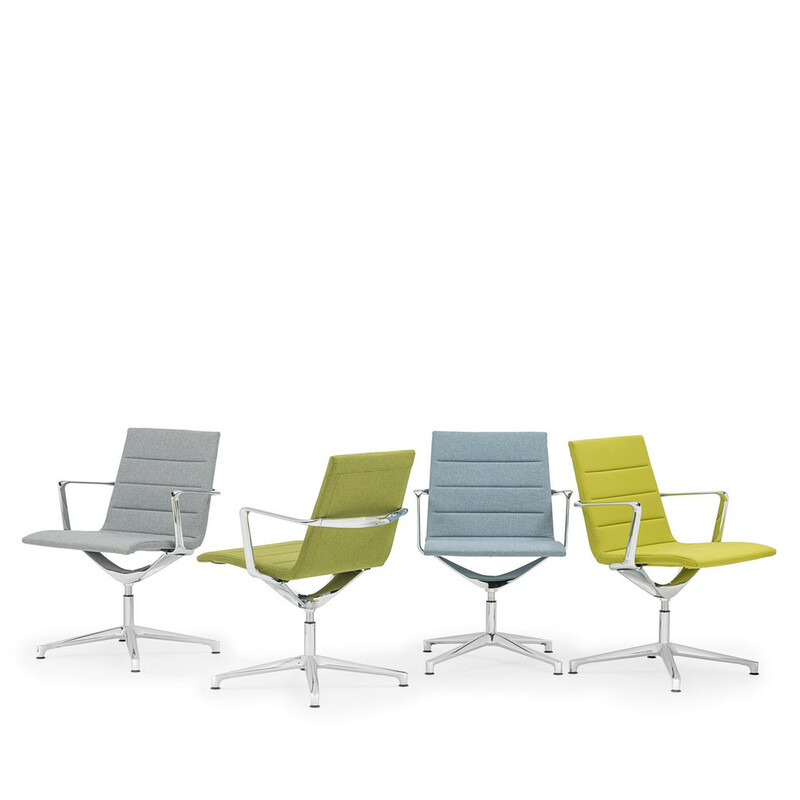 To add "Valea Chairs" to an existing project please select below.